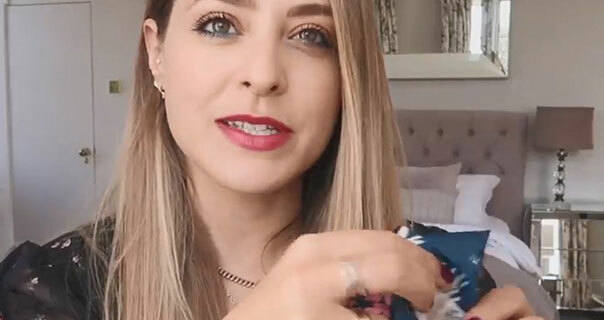 A Fleur De Force Mother’s Day gift guide video. Fleur puts together a small hamper of mum based presents. She picks out a pair of birds of paradise silk pyjamas. 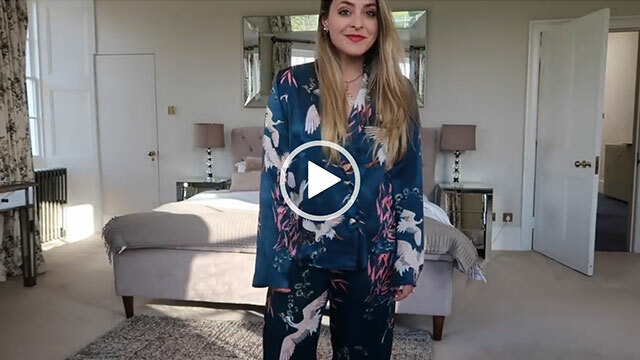 Fleur talks about the premium look and soft feel of the ASOS silky nightwear.